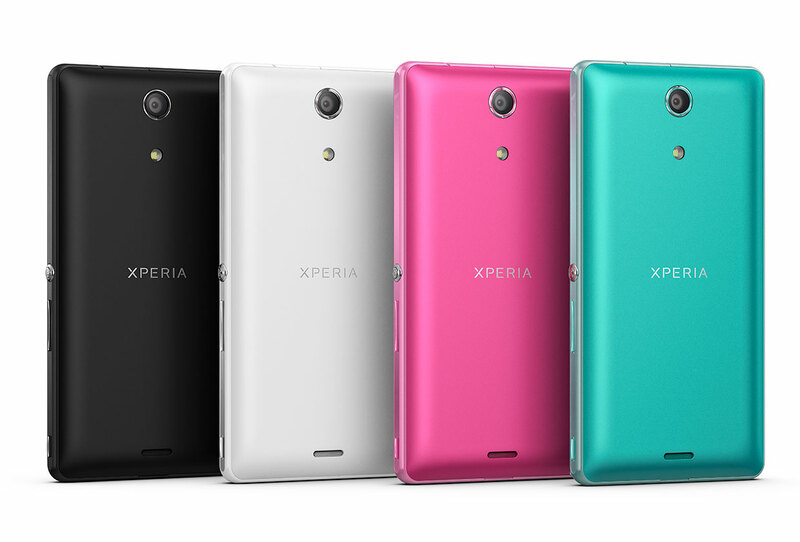 To sum up the whole, if you want a decent quad-core based Android smartphone with a dust-proof and water-proof body, the Xperia ZR is a great choice. The closest rival handsets we can list out in the price and performance category are the Samsung Galaxy S3, Samsung Galaxy Note 2, Nexus 4, LG Optimus G and the HTC Desire 600. 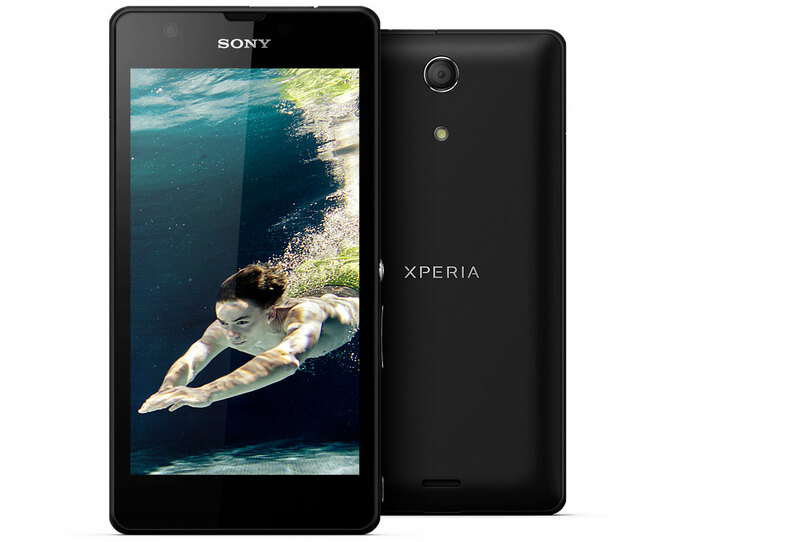 However, the Xperia ZR additionally has an IP58 certification under its belt, which makes this handset a perfect smartphone for the Indian user. Priced at an MRP of Rs 30,990, the Sony Xperia ZR seems a worthy contender in the market full of smartphones equipped with quad-core processors. The ZR is presently available for a street price as low as Rs 27,800, which could give the rivals a run for their money.